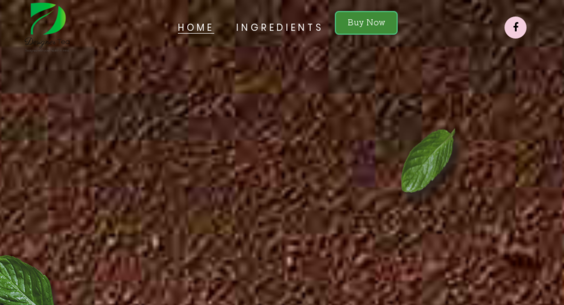 DrinkDesignerTea.com — Website Sold on Flippa: Exploding Detox Tea Company Making $14K in 6 Months! Exploding Detox Tea Company Making $14K in 6 Months! Drink Designer Chocolate Tea is the home of The Best Tasting Detox Tea. The Business’ highly loved Chocolate Detox Tea allows customer to detox their bodies and lose weight with a customer formula.